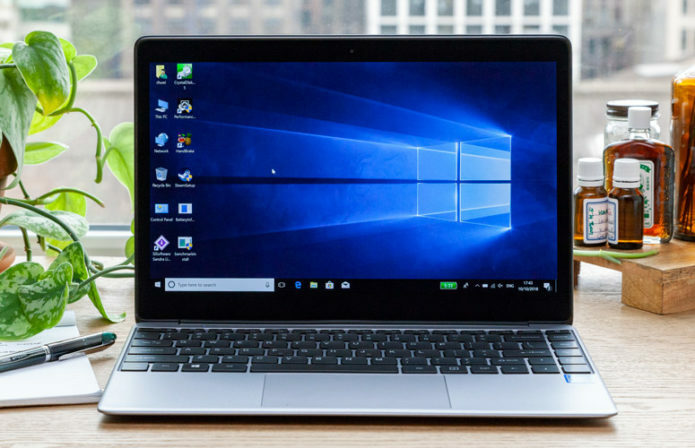 The $279.99 Chuwi LapBook SE, with its dark-gray “Aviation aluminum” chassis, aims to make people feel like they got a MacBook at a fraction of the price.. The LapBookt does have decent performance for a budget machine and a sharper screen than we expect at this price. Unfortunately, however, its screen is dimmer than your average budget machine and its touchpad is frustratingly stiff. So, even though the LapBook looks like a MacBook, it sure doesn’t work like one.